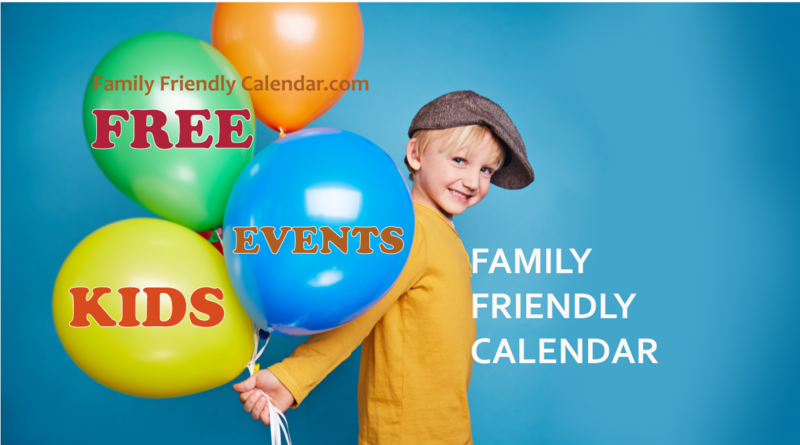 4th Of July Phoenix Events – for all of Phoenix including the West Valley, Scottsdale, Mesa, Chandler, Tempe, Queen Creek, Gilbert and more. 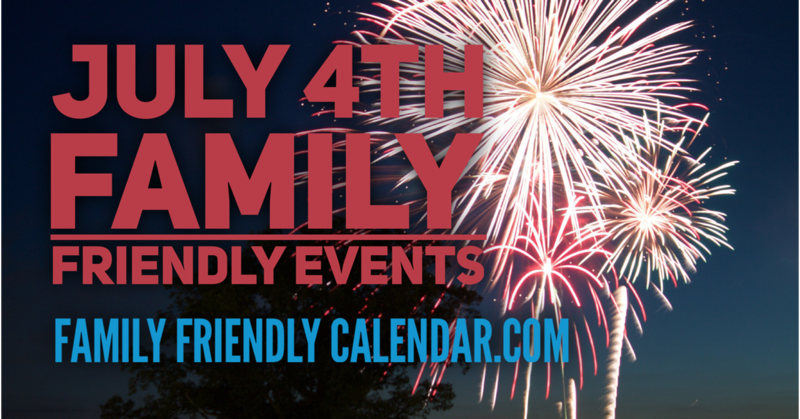 There’s more events coming so make sure to come back and check out the guide in a few days because we will be adding many more Independence Day Events throughout Phoenix. Diamondbacks Game: after the game, there will be a fireworks show. Game starts at 7:10 p.m. Wednesday, July 4 at Chase Field (602-462-6500). 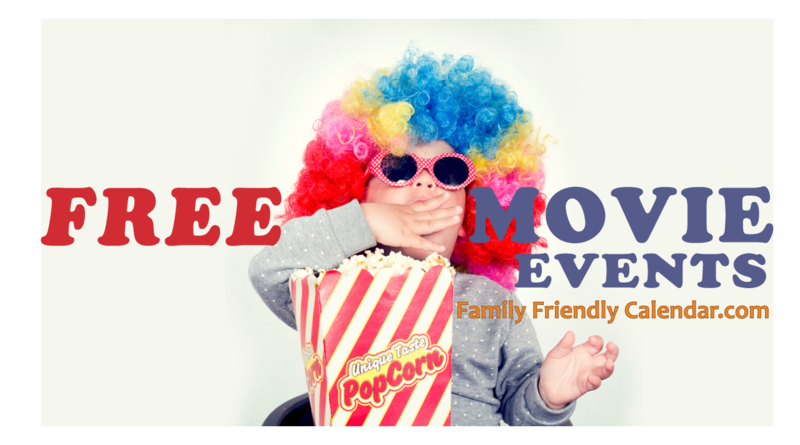 Small community event: 4th of July Parade Hosted by a wonderful community at Lyon’s Gate in Gilbert from 10 AM – 12 PM with decorated bikes and scooters. Queen Creek 4th of July fireworks celebration has been cancelled due to construction. City Celebrations: each city will be doing a FIREWORKS show for July 4th – see the guide for details. 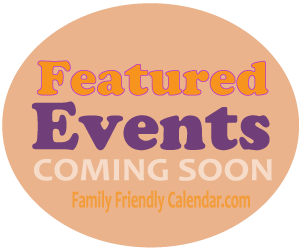 Events include all of Phoenix and are listed in order by DATE and CITY. 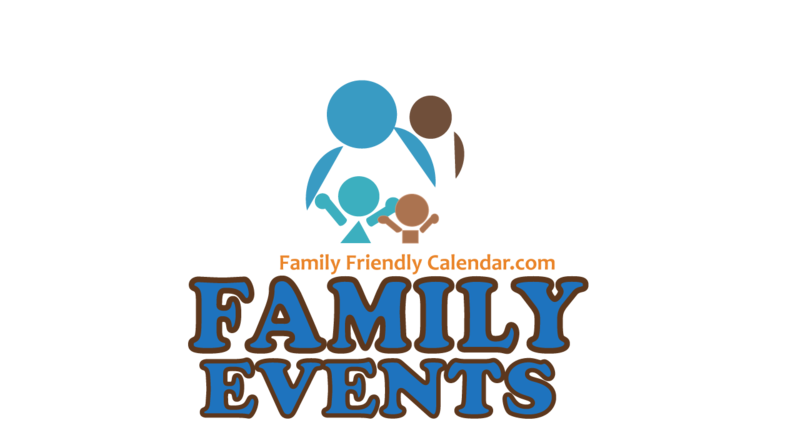 If you would like to be included in the 4th Of July Phoenix Events Guide or know of fun event for kids, please contact us. 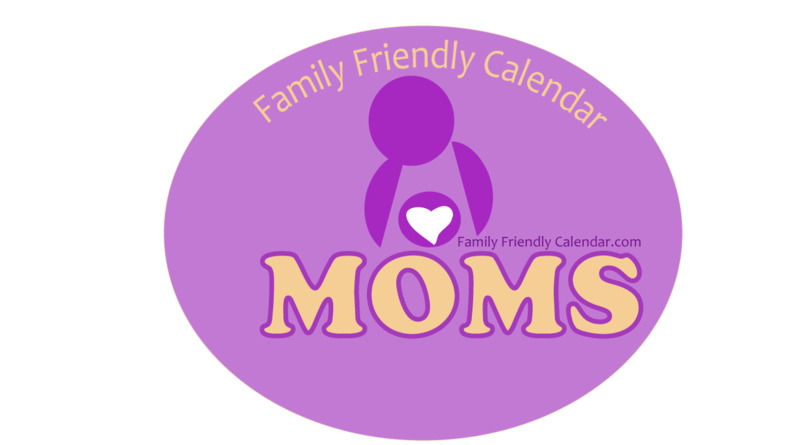 We can’t guarantee inclusion or time of publication but do our best to include Family Friendly Events in Phoenix.